You know you want this! 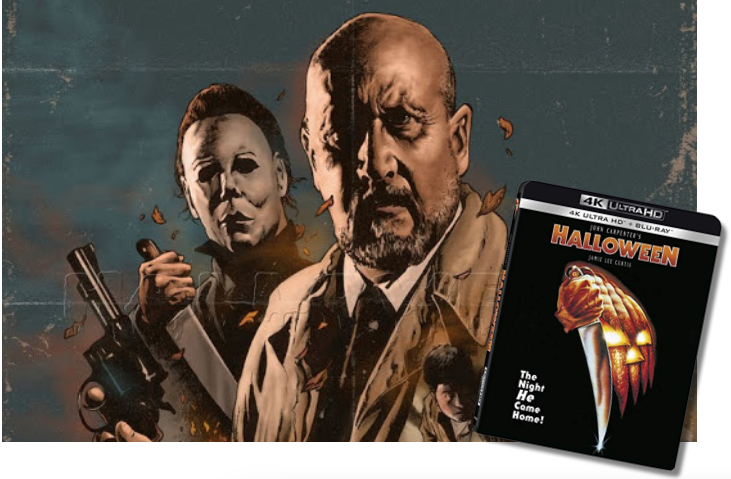 Celebrating the 40th anniversary of the original 1978 theatrical release, and arriving just in time before the theatrical release of the newest film in the series, the Halloween 4K Ultra HD Combo Pack is loaded with special features and will be available for the suggested retail price of $22.99. Buy it here! 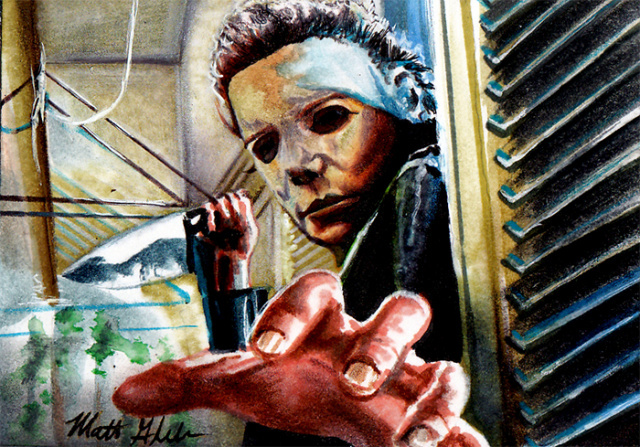 FYI, our feature image art is by Nathan Thomas Milliner, who is well known to Halloween fans for his artwork.